Canterbury are one of six clubs in the top flight of the East Kent League and each plays the other five teams on a home and away basis. 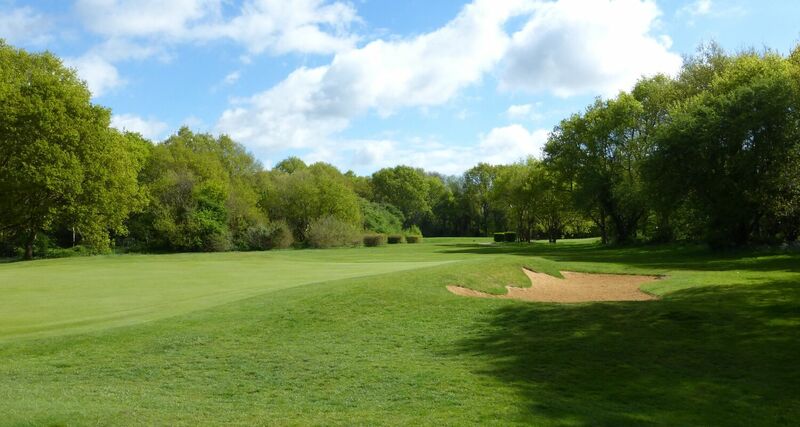 The competition is the oldest and most prestigious of the leagues in which Canterbury compete and attracts the best golfers from among the participating clubs. 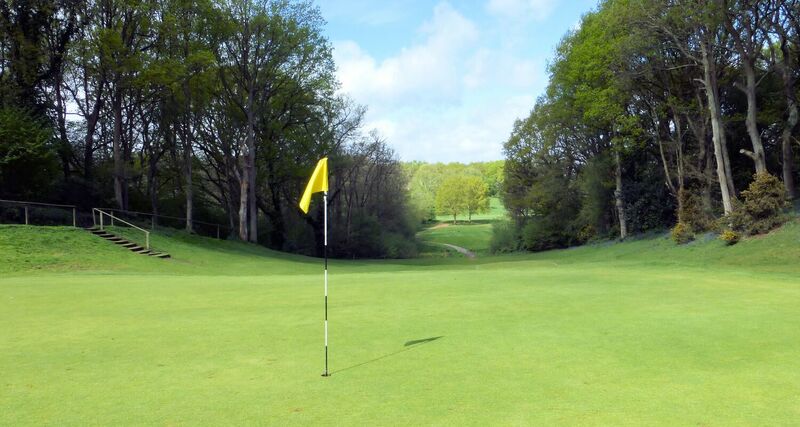 There are 10 players in each team and they compete in a four-ball betterball format, with three matches played off scratch and the remaining two matches played off handicaps, the maximum of which is six. Canterbury have won the league on a number of occasions, the most recent in 2016 and 2017, and they also won the league cup on both occasions. 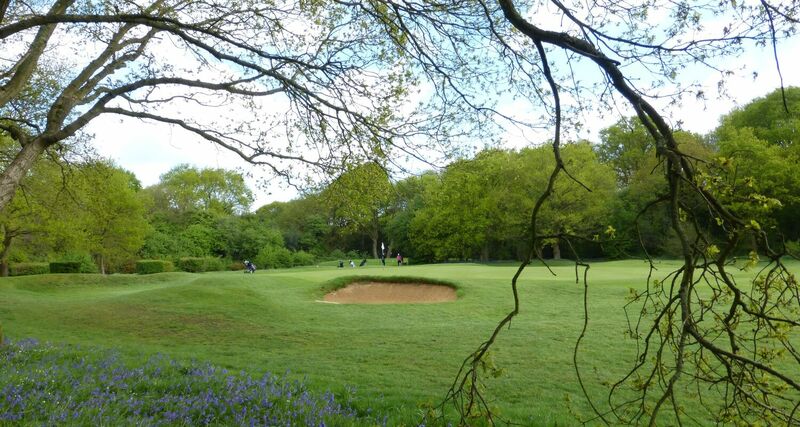 Last season, the second with John Coupe as manager, the club won the Guilford Trophy, an annual scratch knockout competition involving other East Kent golf clubs. 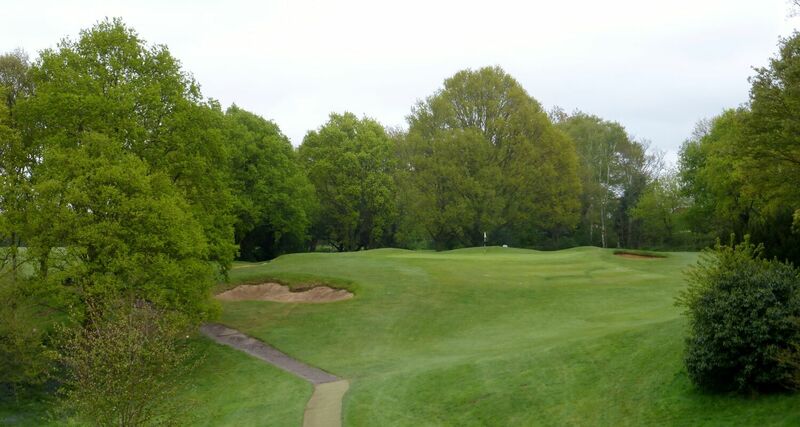 The Kent Foursomes is also a scratch competition in which all competing clubs are represented by two pairs in a one-leg format. 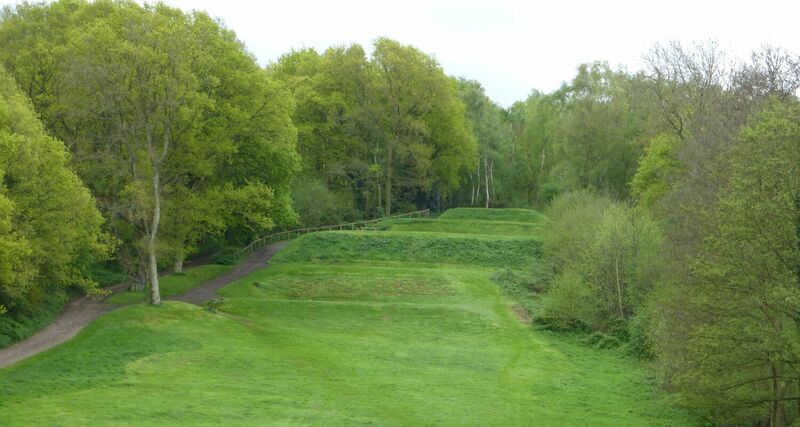 Both games are played over the full 18 holes and the winners are determined by the aggregate score of the two contests.